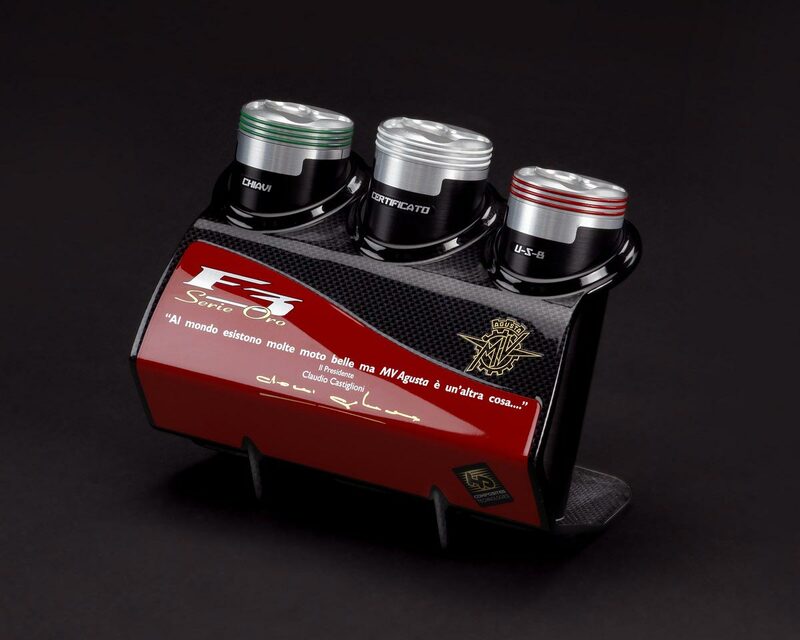 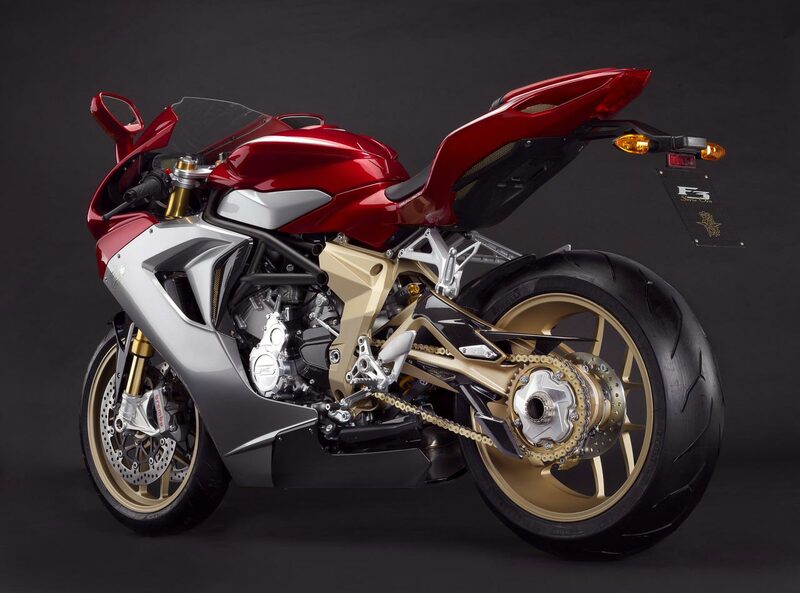 MV Agusta has officially taken the wraps off its collector’s edition MV Agusta F3 ‘Serie Oro’ motorcycle, showing the three-cylinder supersport machine in its final production trim. 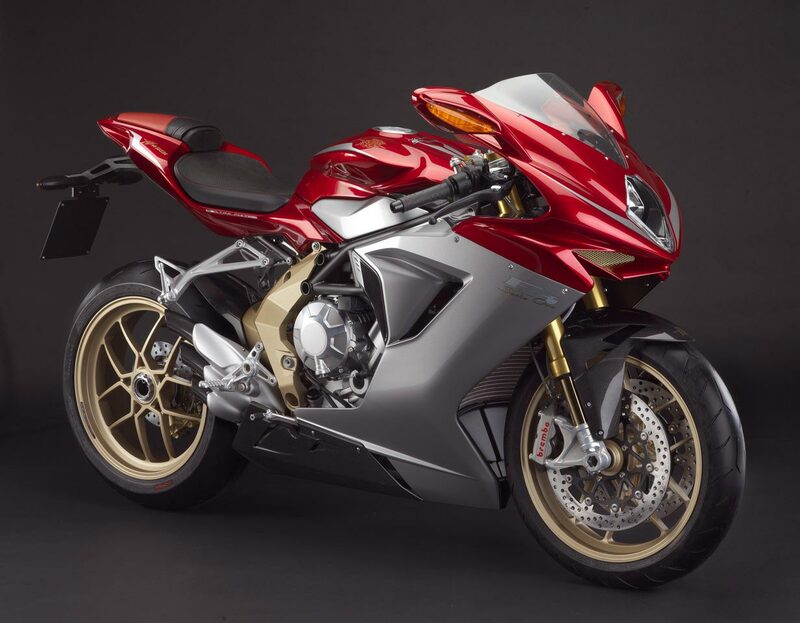 Producing only 200 units of the Gold Series, MV Agusta is building these bikes to each customer’s specifications, with a price tag upwards of €20,000 being the name of the game. 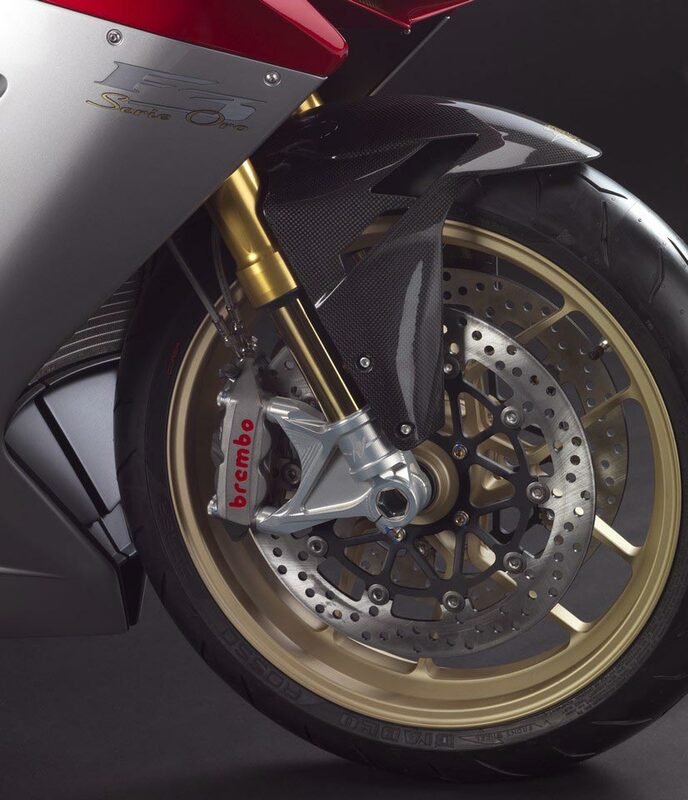 Helping justify that high cost for the MV Agusta F3 Serie Oro, MV Agusta has made Brembo monobloc calipers, Öhlins forks, an Öhlins TTX rear shock, and forged aluminum wheels all stock on the 675cc supersport machine. 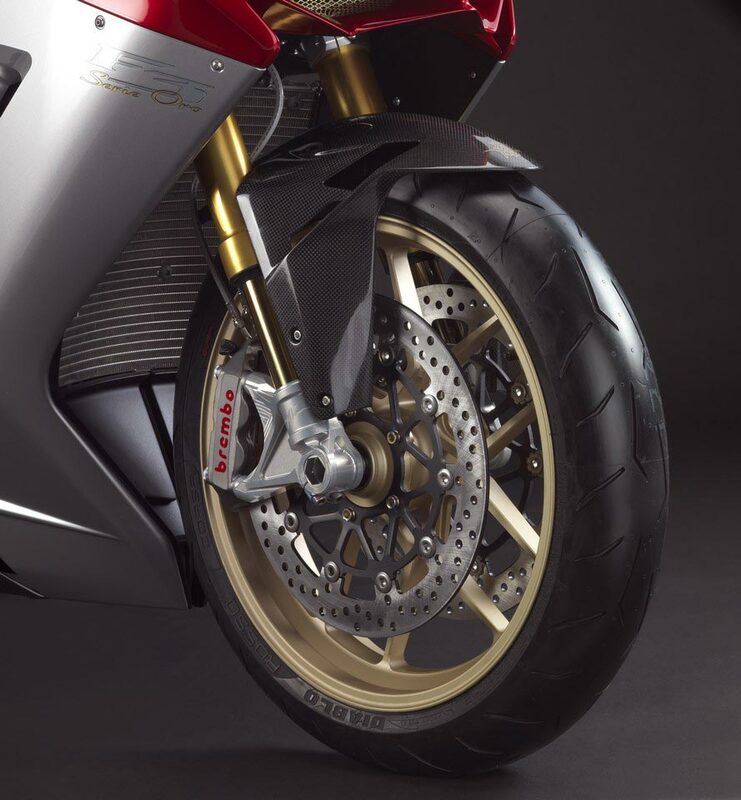 The premium F3 also boasts plenty of carbon fiber and a sophisticated electronics package, though some might find the price hard to swallow in the middleweight sport bike category (even if there are nice touches like painted mirrors and intake grills). 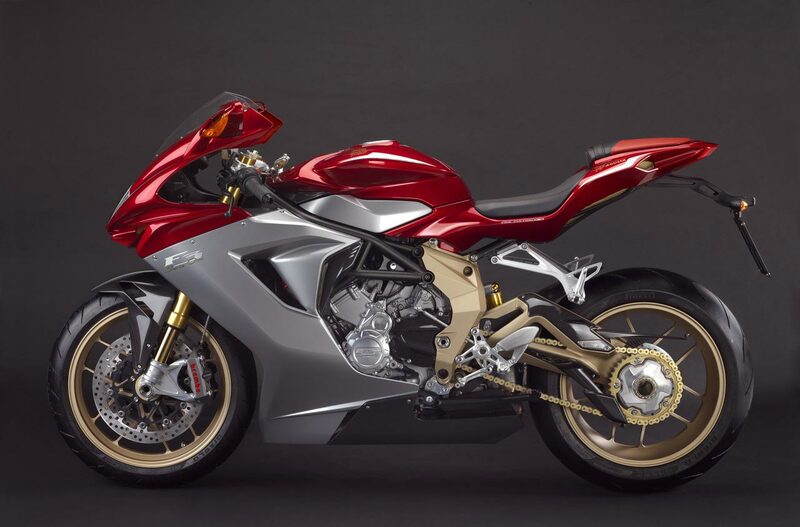 Accordingly, MV Agusta has also announced the MSRP for the base model MV Agusta F3, with European pricing set at €11,990. 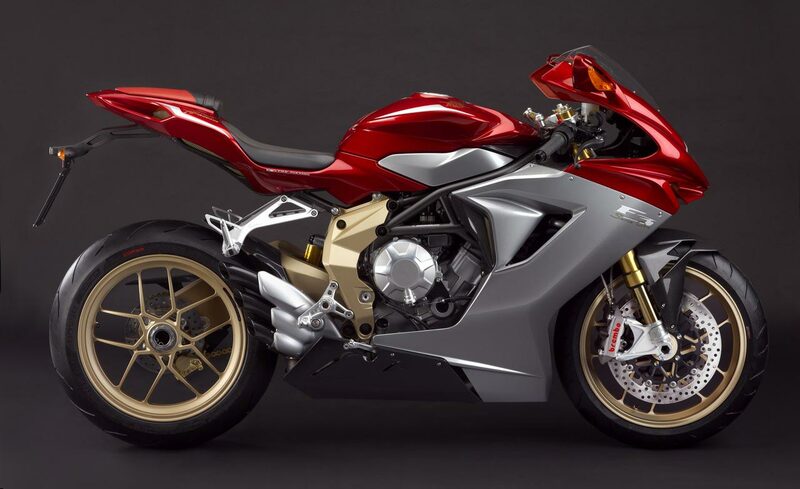 Production for the MV Agusta F3 has also been moved up by four months, meaning bikes will be in the hands of dealers by the end of this year. 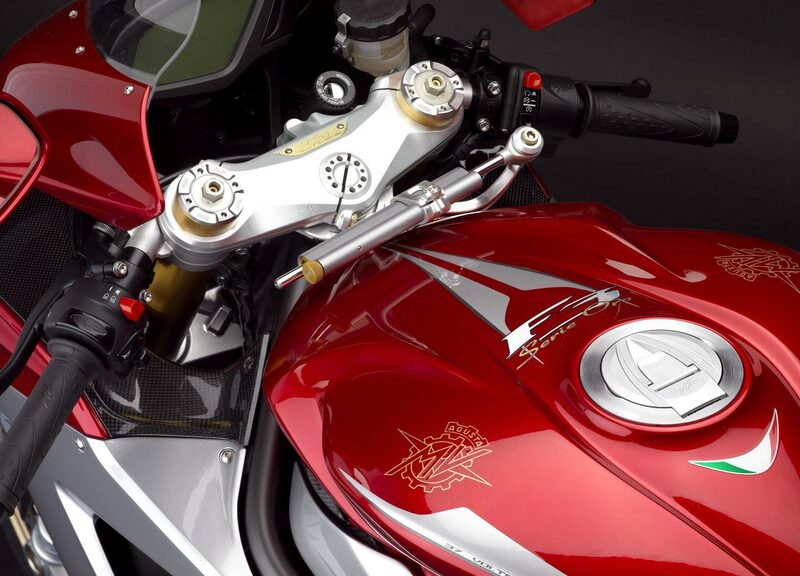 Photos of the 2012 MV Agusta F3 ‘Serie Oro are after the jump.